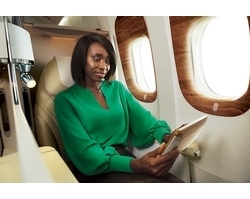 Emirates, the world’s largest international airline, celebrated a hat trick win at the 2018 Business Traveller Africa Awards. 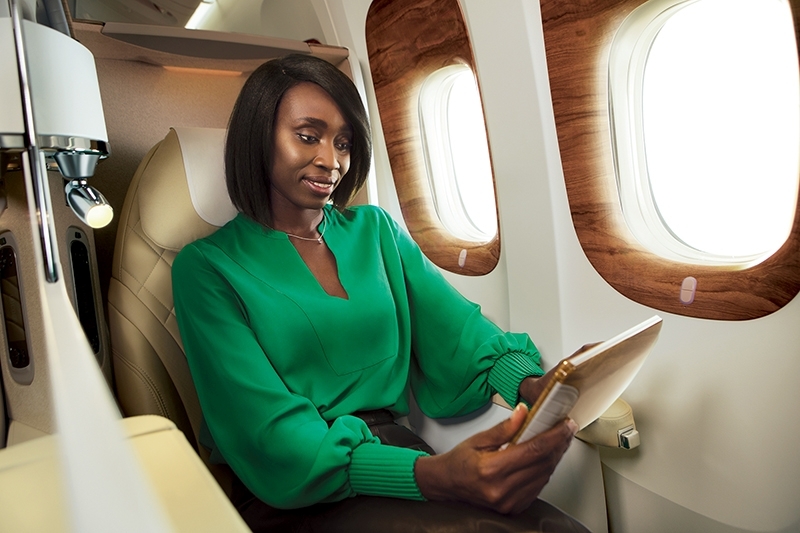 Emirates received awards for Best Business Class - for the second consecutive year, Best International Long-Haul Airline and Best Airport Business Lounge, underpinning its brand promise to offer a ‘better’ flying experience. The Lounge award is for Emirates’ dedicated lounge at Johannesburg’s O.R. Tambo International Airport, in the international departures terminal. Emirates also operates an airport lounge in Cape Town. Over the years, Emirates has been honoured multiple times in these categories.